Well, it’s that time of the year again where dad’s get offered the limelight and the chance to celebrate their parenting skills, even though they struggle to make anything but a toasted cheese sandwich and have to rely on mum to remember when your birthday is. Despite all that, dads are always there to provide you with some advice and a big hug because no matter how tough they want to seem, they are really just cuddly teddy bears at heart. If you are in charge of finding the perfect restaurant to celebrate your dad this year but are freaking out because, not only can you not decide what present to get him (why are dad’s so hard to shop for?!?!) but you can’t figure out where you should go for lunch, don’t stress because HCS have got you covered with some awesome restaurants to take dad for Father’s Day… and then you can totally just buy him a pair of socks or something? Perhaps it’s not the most original idea but no one will ever turn down a pair of fluffy feet heaters. To all the dad’s out there, may your Father’s Day be better than your jokes! If you’re looking for a more relaxed vibe to celebrate your dad and all his parenting achievements this Father’s Day than look no further than the Coogee Bay Hotel. This favoured destination offers a beach side dining experience with stunning ocean views that will sure to have dad wanting to come back every day of the week! Coogee Bay Hotel is offering a special Father’s Day meal, Rolled pork belly with apple sage stuffing, Paris mash and pork jus accompanied by a Coopers Pale schooner for just $30, from 12pm. I don’t know about you but that’s a deal if I ever did hear one. 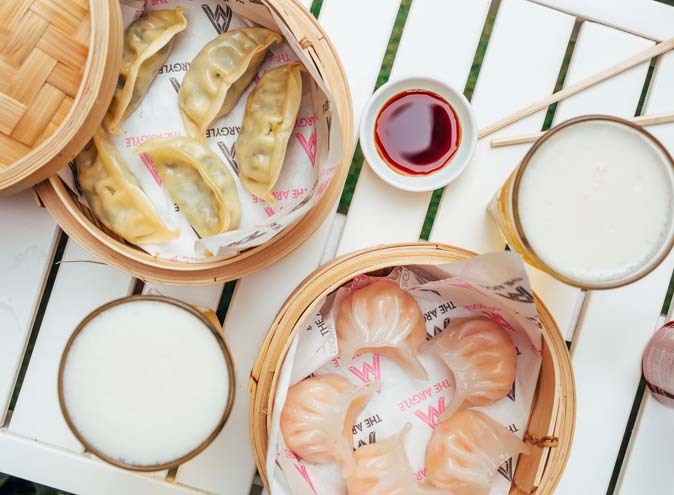 After your stomachs have been fully satisfied, you can soak up the afternoon sun in The Garden (that’s also heated in winter if the sun refuses to show it’s face), with a craft beer, wine or cocktail and lose time reminiscing on all the times dad let you do whatever you wanted while mum was still at work. Mojo is a warehouse wine and tapas bar set in the heart of the Waterloo precinct, oozing the sass and artisan glory the area is known for. 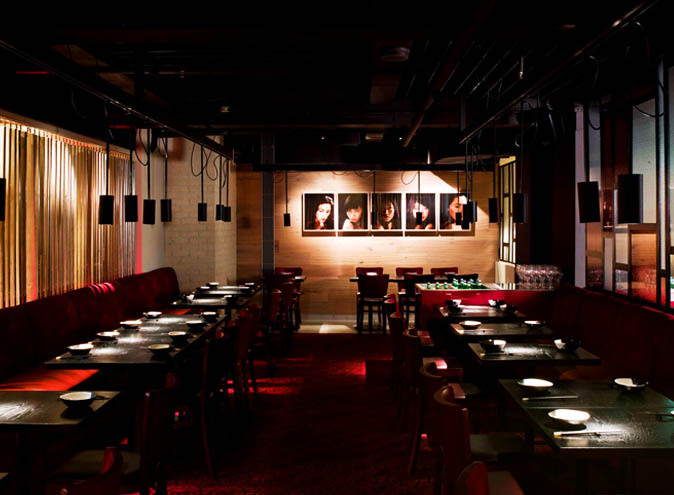 Inspired by New York style warehouses , Mojo pulls together flavours, tastes and designs from Luke’s other international restaurants. Treat dad like a true gent with their Father’s day special meal of spit roast lamb with all the trimmings and side dishes a man could hope for, paired with a glass of the Yalumba Patchwork shiraz or an Asahi beer. All this for only $44 per person, starting at 11 and finishing at a convenient 3pm so dad can still go home and have a well deserved nap before dinner. Well played Mojo, well played. Feel like absolutely spoiling dad this Father’s day? Well we’ve got the perfect place for you and your family. 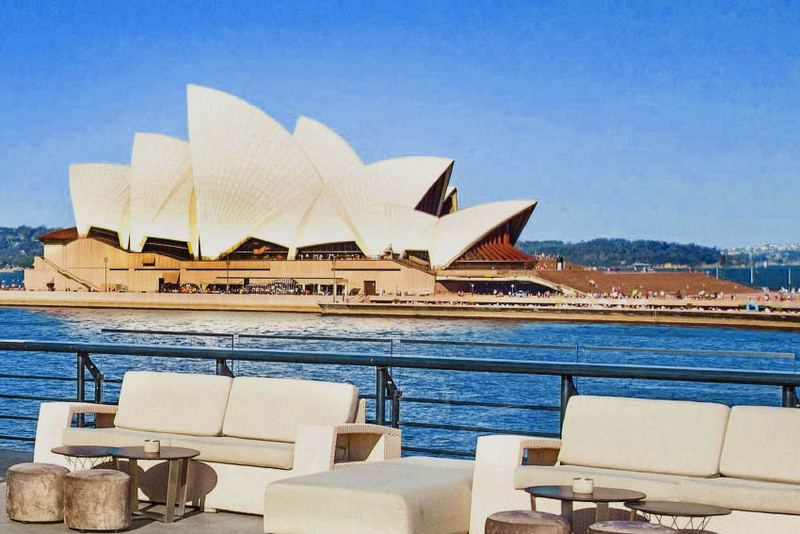 This fine dining restaurant prides itself on providing a culinary experience like no other with revolving views of Sydney’s skyline and offers both lunch and dinner sittings. 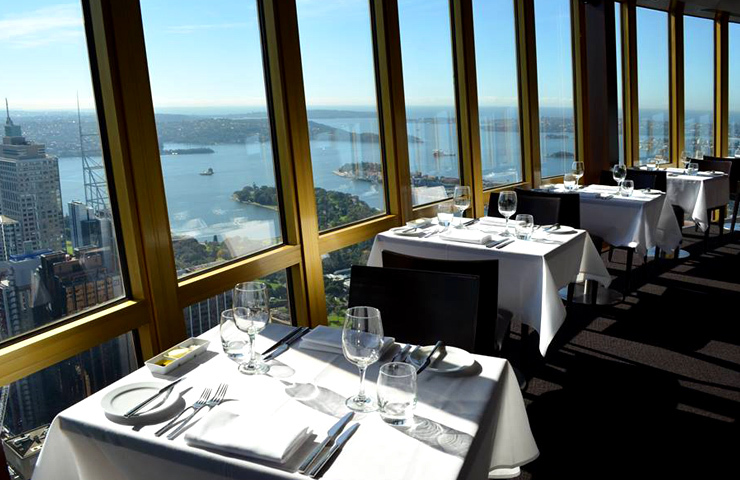 Located high above the city in the iconic Sydney Tower, 360 Bar and Dining offers fresh seasonal dishes paired with award winning wines all designed to stimulate your taste and sight senses, and their special promotion for Father’s Day is no different! To celebrate the occasion, Head Chef Elton Inglis has crafted an exclusive three course ‘Beer & Cider’ menu for dads, featuring meaty favourites like pork terrine and ribs with baked potato, and sweeter favourites like a decadent chocolate forest dessert. The paired beers and cider can be ordered for $10 per course or $27 for all three if you opt for the entire Father’s Day paired menu. We can’t think of a better way to ensure you’re dad’s favourite, can you? 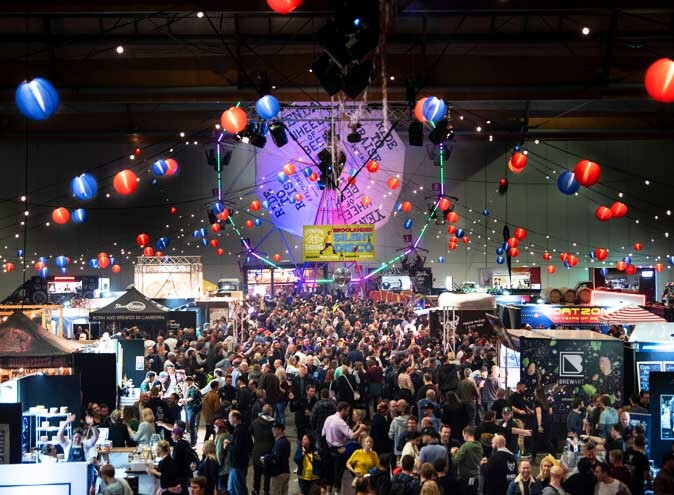 Drop whatever else you’re doing, and read this with more concentration and focus than you were going to because we may have just found a restaurant that dad is sure to love! Historic Sydney setting? Check. Waterfront Views? Check. Mouth-watering food? Check. What more could you want? 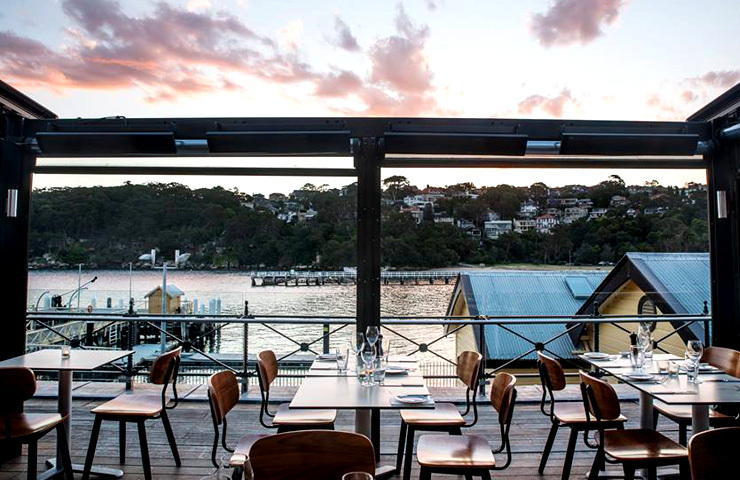 Once reserved for secret military observations, Ripples Chowder Bay has been redeveloped to now offer a modern Australian menu with European influences, using only the freshest, seasonal produce to create simple, flavoursome dishes that will have your taste buds thanking you till Father’s Day next year. At least. 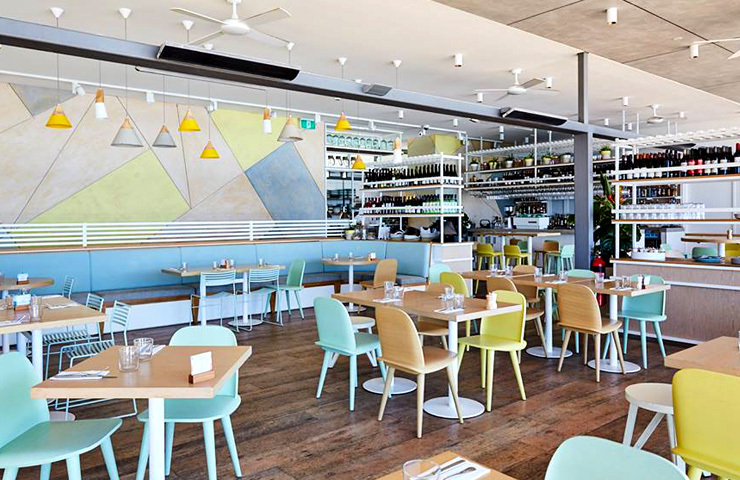 Open for breakfast, lunch and dinner this Father’s Day so you’re spoilt for choices, this restaurant offers breakfast for $55, serving fruit & pastries as well as a hot breakfast, and a three course set menu lunch for $95. Not exactly a bargain but isn’t dad worth it? The answer is always yes! 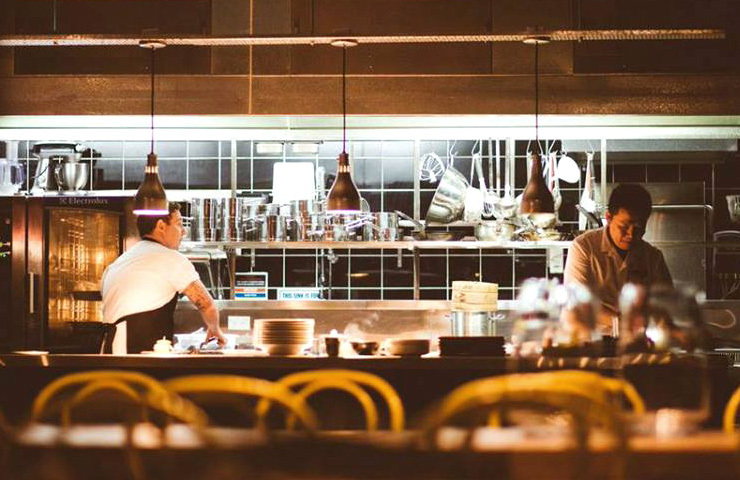 Guess who’s open on Father’s Day and serving the most fantastic food in Sydney? Well, you can decide about that last part after you’ve lunched at The Avalon! We all know the way to a man’s heart is through his stomach and luckily this place has created some specials aimed at dad’s who love their meat! For those dining in the restaurant, there’s the surf & turf, including a 250g rump steak with a grilled prawn skewer and served with a bernaise sauce and tempura battered broccoli. Or if you’re a dad that hates his vegetables no matter how deep fried they are, there’s an all-day sausage sizzle running near the kiosk, serving pork snags for $10, so you can keep him from being hangry after the morning’s beach cricket match. 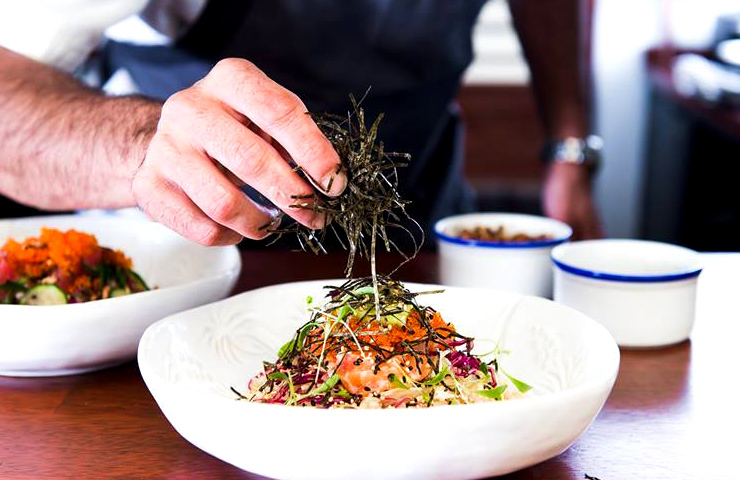 Sefa Kitchen reflects a style of cooking influenced by the middle east, focusing on seasonal produce and locally sourced sustainable products. 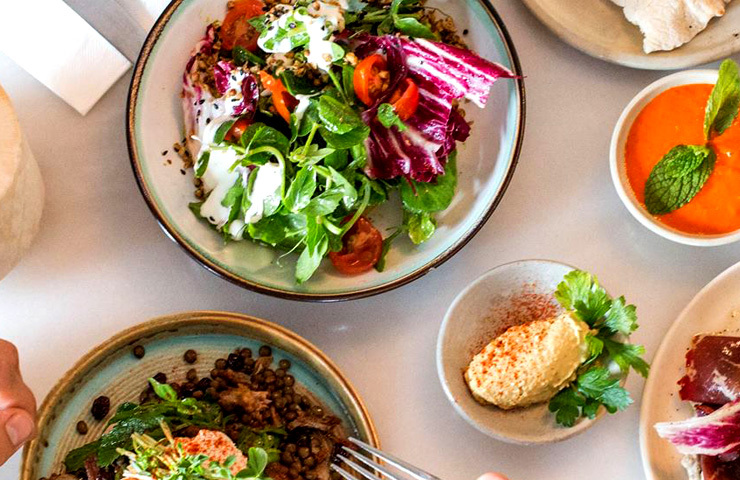 Set out in the form of meze, Sefa Kitchen prides itself on offering a communal way of celebrating, with an emphasis on the shared dining experience where quality food and drinks are enjoyed in the company of friends and family. Sound good? Well shower dad with love this Father’s day by surrounding him with 5 meze plates and a little gift provided by the restaurant for good measure! It only costs $45 per person to experience a middle eastern sense of hospitality and runs from 9am to 2:30pm.